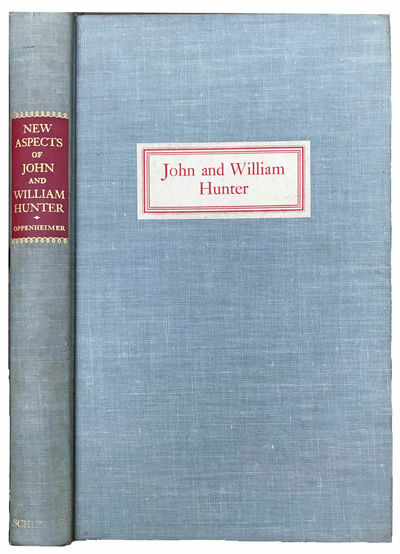 New Aspects of John and William Hunter: I. Everard Home and the Destruction of the John Hunter Manuscripts. II. William Hunter and His Contemporaries. by [HUNTER, John (1728-1793)] OPPENHEIMER, Jane Marion (1911-196).